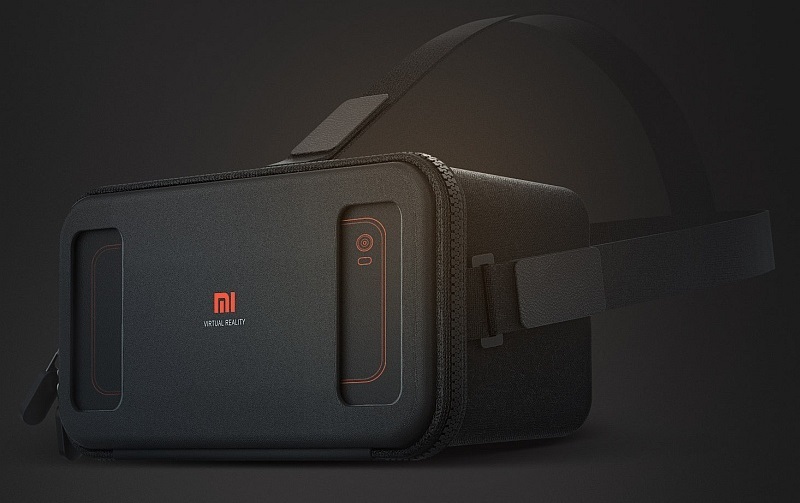 Xiaomi unveiled Mi VR Play headset in China. Currently, VR headset is only available to beta testers. Beta testers need to pay only CNY 1 to acquire Mi VR Play headset. Xiaomi claims that it’s simple to insert and remove a smartphone into the Mi VR Headset with its ‘two-way zipper design.’ The new design also ensures that the phone does not fall out of the headset. According to Xiaomi VR headset supports different sizes of handsets.